Buy Domains, Hosting & More. 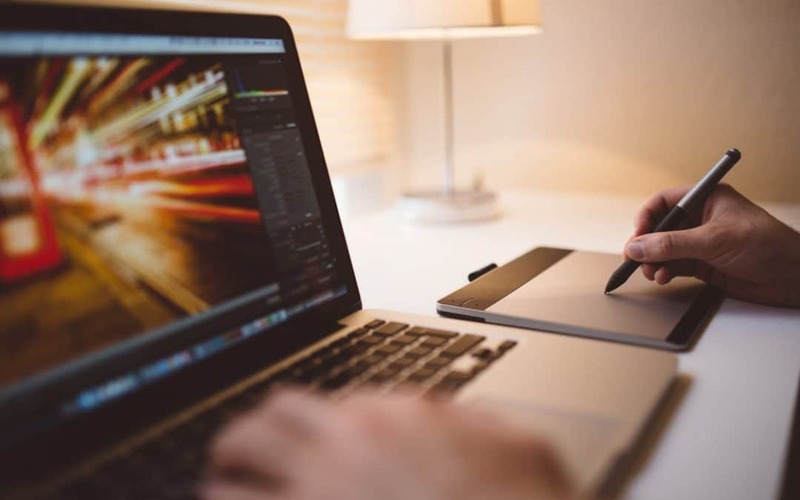 If you have not yet taken the time to develop a professional website for your business, you may be missing out on a great opportunity to connect with your target audience. In fact, a business website can provide your business with numerous advantages, and these advantages can help your business to grow more substantially in the years to come. Regardless of the quality of your products or services, you simply must have an Internet presence if you want to compete head to head with the competition. These are some of the top reasons why you should consider getting a business website soon. Many customers search for products, services and businesses online rather than through referrals or the old-fashioned method of using the Yellow Pages. Because so many people use the Internet when they are looking for a business to work with, it is important that you are highly visible online. Your website will allow you to connect with a larger target audience to expand your sales and increase profitability. There are numerous analytical tools and resources that you can use to determine in real-time how effective your marketing efforts are at driving traffic to your website. This can help you to refine your these efforts substantially so that you spend your money in the most cost-effective way. Analytics can also help you to determine which products on your website draw more interest, and this could help to define your marketing messages going forward as well. Your website could potentially be viewed by individuals around the world, and this means that you have a global community to target rather than a local community. In order to enjoy this substantial reach in the marketplace, however, you must have a business website. Remember that your business website is a convenience for your customers and leads as well. Many people do not want to drive around town or make phone calls to learn more about products and service. They prefer to browse through different options online from their smartphone or laptop. You need to rise to the occasion and make your business visible online. Your competitors likely have professional websites. Your target audience will visit these websites, but they may entirely overlook your business if you are not online. You can see that you may be at a competitive disadvantage if you do not have a professional website. Because of how customary it is for businesses to have a website, your company’s public image may be negatively affected if you do not have a website. For example, customers may wonder if your company is not legitimate, profitable or tech-savvy if you do not have a website. Just as many consumers will not work with a business that does not have a physical address or working phone number listed, they also may not work with a company that does not have a website. Your website can lend credibility to your business in other ways as well. For example, you can list your business’s professional affiliations and add a bio page that highlights the founder’s expertise. You can also add testimonials and reviews to the website so that people can hear first-hand what other customers have experienced by purchasing your products and services. Many shoppers and consumers do not only do business during normal business hours. The Internet makes it possible and even common for consumers to shop around at all hours of the day, and they want to find out information about your business and its products or services at their convenience. While your office may only be staffed for eight to ten hours per day, your customers can access information they need at any time by reviewing your website. Many consumers today are accustomed to making quick buying decisions. They may not wait until your office or store opens the next day to learn more about what you offer if the competitors provide the information they need immediately online. You may have thought that a professional website is simply an extraneous marketing resource that is not essential. However, you can now see how critical it is for you to have a professional website. Without one, your business is at a competitive disadvantage. Consider taking the first steps to design an excellent website today. Contact 360 Web Firm anytime to discuss all your website needs!